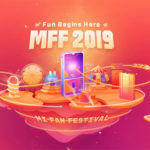 The Redmi Note 7 has started a new era of a separate Redmi branding and Xiaomi fans are certainly excited about it. 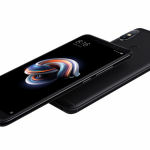 The device was sold out within minutes of its first sale in China, and Xiaomi is expecting the sales numbers to go up even further, with a target of 1 million units to sell during this month. All Redmi Note series phones come with large batteries, big displays, and excellent camera gear. In this comparison post, we will explore the evolution of the recent Redmi Note devices, starting from the Redmi Note 5 Pro. When you look at these three phones that came out within a period of just one year, the evolution of design is quite apparent. 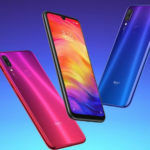 All three phones share design cues and yet, the Redmi Note 7 looks the most contemporary and fresh of the three, thanks to its waterdrop style notch and a 6.3-inch display. 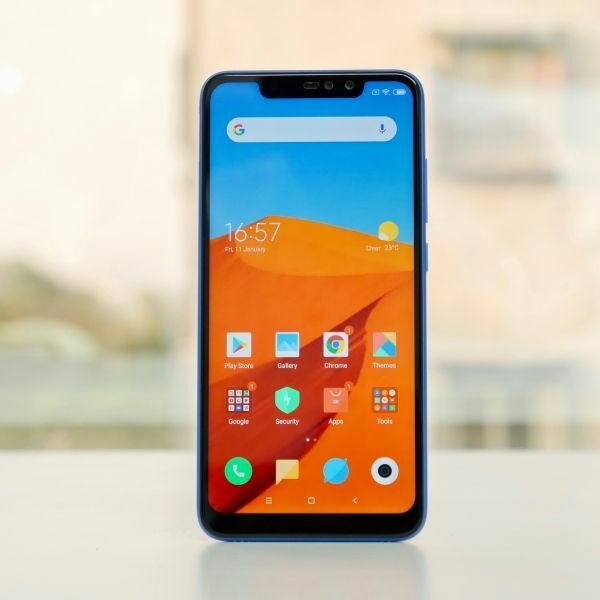 The Redmi Note 6 Pro (review), which was launched in September 2018, has a 6.26-inch display with a wide notch, while the Redmi Note 5 Pro (Review), which was launched in February of 2018, had a full bezel on the top of its 5.99-inch display. 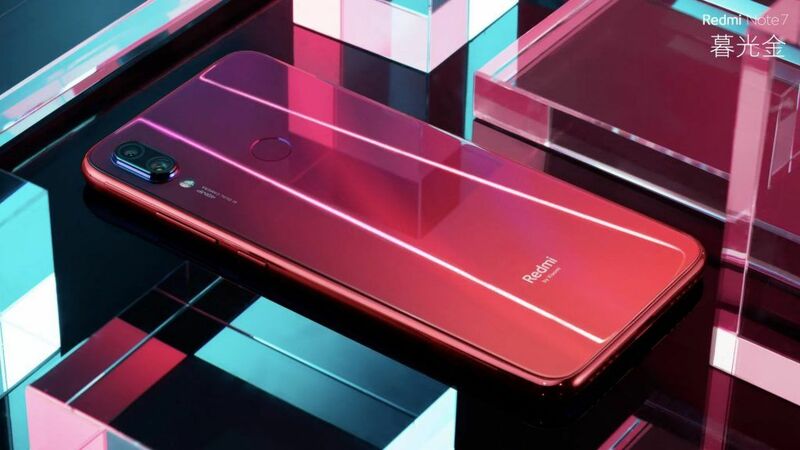 All three phones use IPS LCD displays with FHD+ screen resolution a pixel density of just above 400ppi, but it is plain to see that the new Redmi Note 7 is the most handsome of the three. Here is the biggest difference between the new Redmi Note 7 and the other two phones. 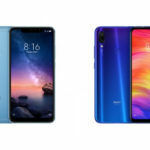 The Redmi Note 5 Pro and Redmi Note 6 Pro both came with a 12MP+5MP dual rear camera, while the Redmi Note 7 has set a precedent in the budget range of smartphones with its 48MP+5MP dual rear camera. The primary sensor is made by Samsung and is 1/2-inch in size, which is massive. Moreover, the Pro variant of this device is said to come soon with a Sony flagship sensor of the same size and power. In the selfie department though, the new device is not up to the mark, with a 13MP front shooter as opposed to the 20MP front camera on the Redmi Note 5 Pro and the 20MP+2MP dual front camera on the Redmi Note 6 Pro. Perhaps the Pro variant of the Redmi Note 7 will make up for it in this department. 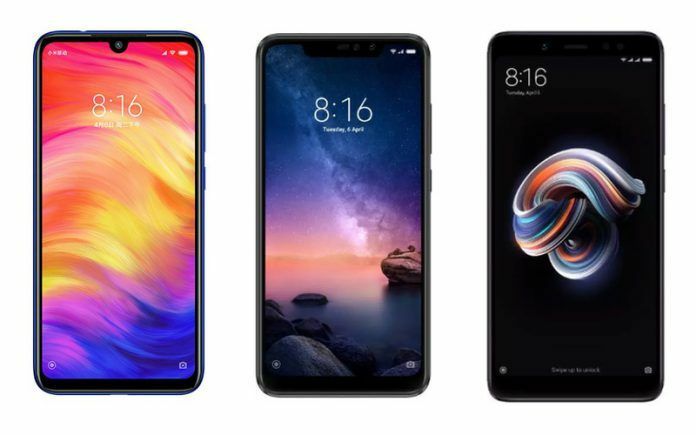 All three of these phones are powered by the mid-range Snapdragon 600 series of chipsets by Qualcomm, with the Redmi Note 7 getting the newer Snapdragon 660 to improve over the Snapdragon 636-based performance of the other two phones. 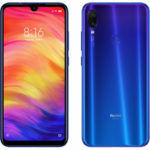 The Redmi Note 7 also comes with MIUI 10 based on Android 9 Pie right out of the box, with the other two phones still running MIUI 10 based on Android 8.1 Oreo. All three of these phones get up to 6GB of RAM, so the performance of the Redmi Note 7 will naturally be superior to that of the Redmi Note 6 Pro and Redmi Note 5 Pro. 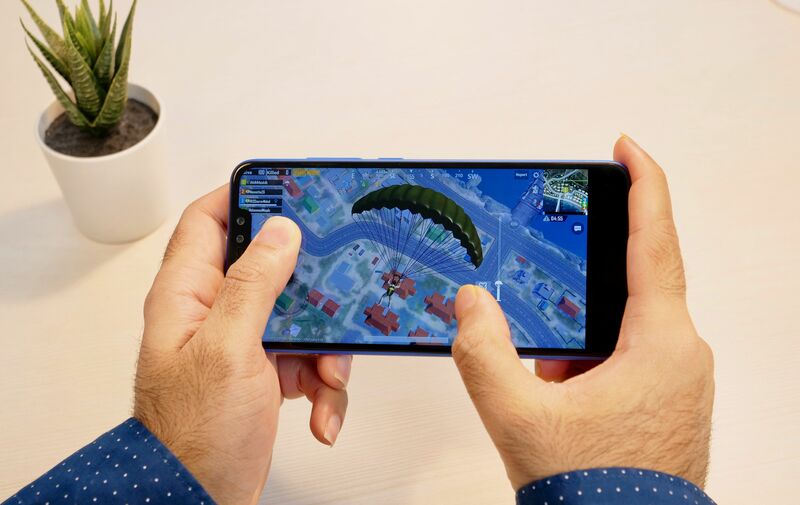 The battery has remained the same 4000mAh unit in all the three devices, but the new Redmi Note 7 is the first Redmi Note phone to get a Type-C USB for fast charging and quick data transfer. It even gets Qualcomm’s QuickCharge 4.0 support, but it remains to be seen what adapter Redmi bundles with the phone for the Indian market. The Mi A2 also was given QuickCharge 4.0 support but Xiaomi never released a compatible adapter for it. 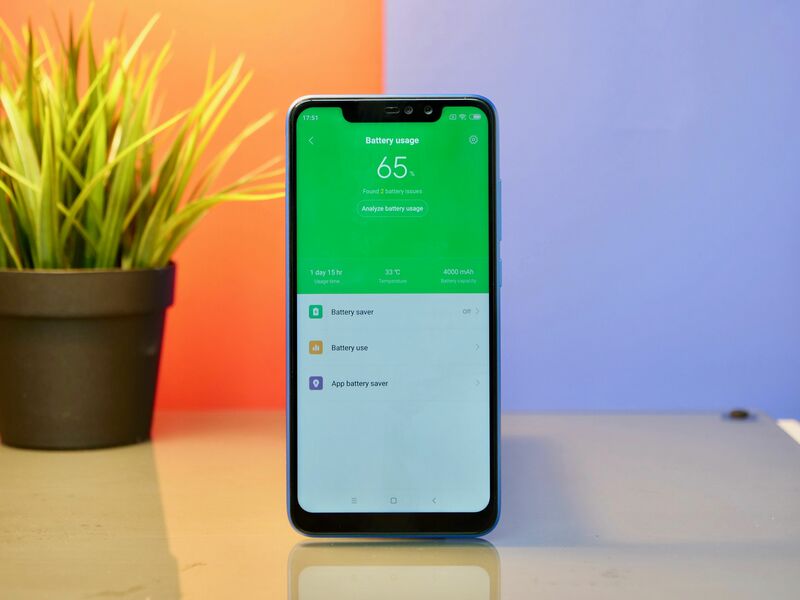 Bluetooth 5.0 Low Energy, dual-band WiFi, A-GPS, 3.5mm headphone jack, a rear-mounted fingerprint sensor, and some other connectivity features are all common to the three devices. As you can see, the Redmi Note 5 Pro and Redmi Note 6 Pro came with excellent features and specs, and deserve their popularity. 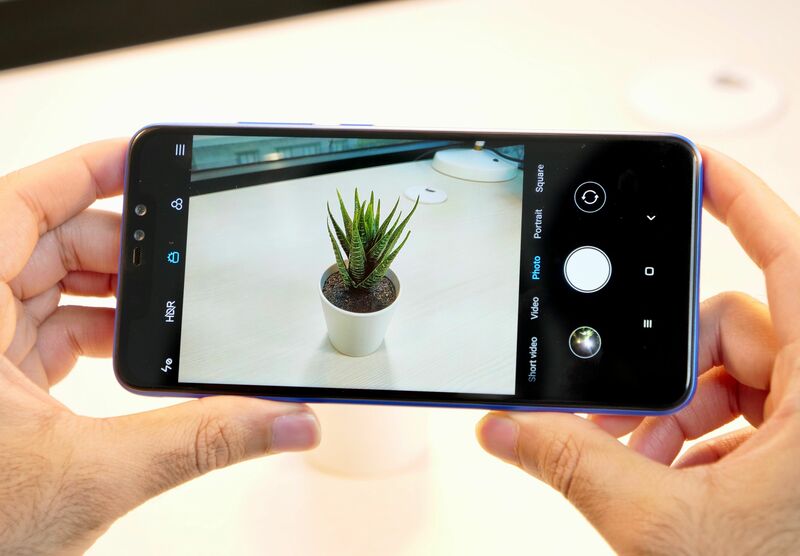 Xiaomi has done an excellent job with the Redmi Note 7, as the device offers more value for money, except for its selfie camera. 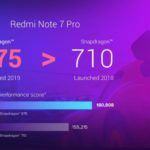 But even with that catch, the Redmi Note 7, if released in India in the same price range as the Redmi Note 6 Pro and Redmi Note 5 Pro, will be a great budget buy.